Punch, HIIT, and feel strong! If you haven’t tried kickboxing, it’s an awesome workout. 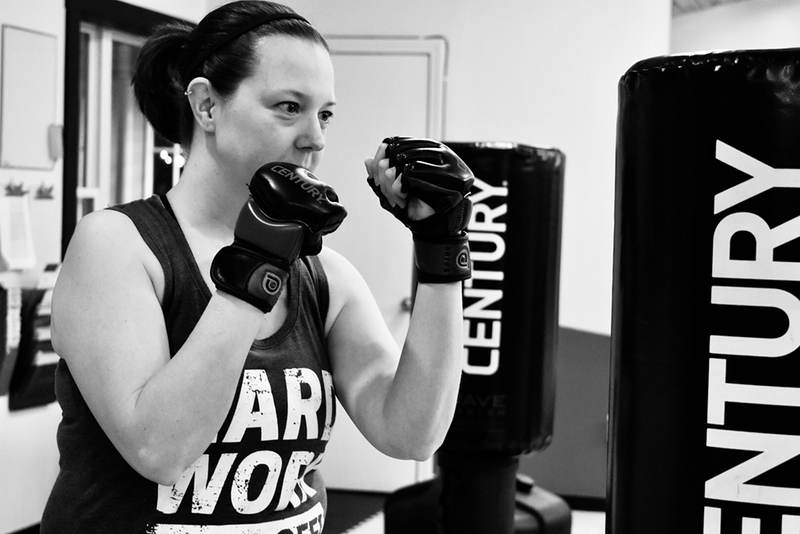 Punching and kicking helps you lose weight, get fit, de-stress, and feel STRONG. And, we’ve taken it to the next level by mixing up every class and using HIIT methods to maximize your workout in just 45 minutes. High Intensity Interval Training (HIIT) is a method of using short periods of intense anaerobic exercise followed by short recovery periods. This means you’ll get the most out of every workout. Rounds—this is the section of the class where you are working hard in different intervals of training. 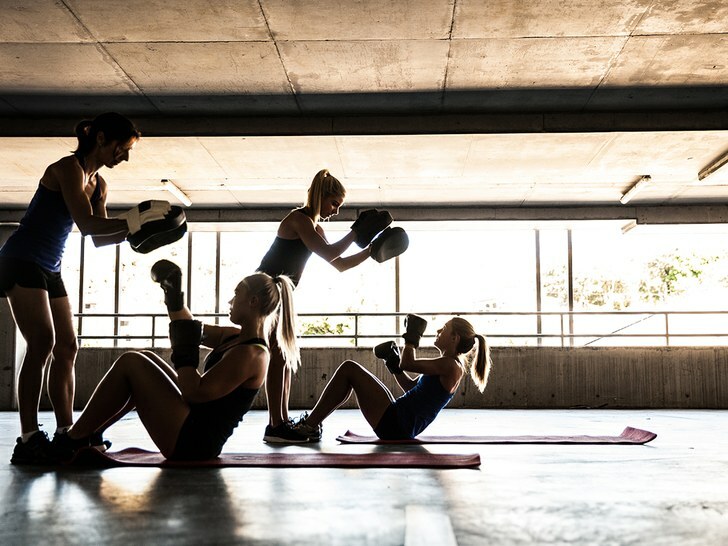 You’ll be hitting the bags, doing bodyweight exercises, or using light fitness equipment for extra strength training. Burn out — We end every class with a super high intense burn out. This can be an individual workout, cooperative challenge, or a team game. 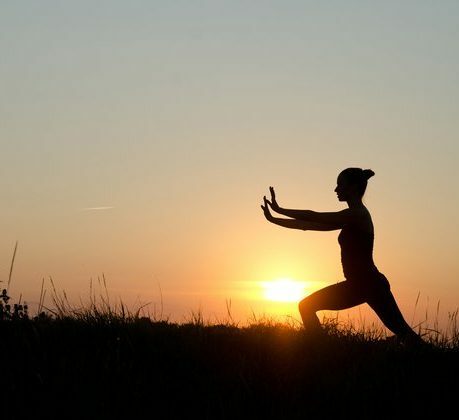 Cool down—We will end each class with some light stretching and sometimes a little meditative movement like tai chi or focused breathing. This always helps you transition after class. Our primary workout is based on punching and kicking free-standing bags. If you haven’t tried it yet, it’s the best way to get fit and feel like a rockstar! Slow things down and work on stretching, toning, and flexibility with this hour-long morning class. This class is perfect for all levels! If you’re ready to take things to the next level, work with partners, and make a little contact, this class is for you! This is a great class for combat, self-defense movements, and fitness. Keep moving and create balance with this gentle fusion of yoga, tai chi, stretching, and meditation.